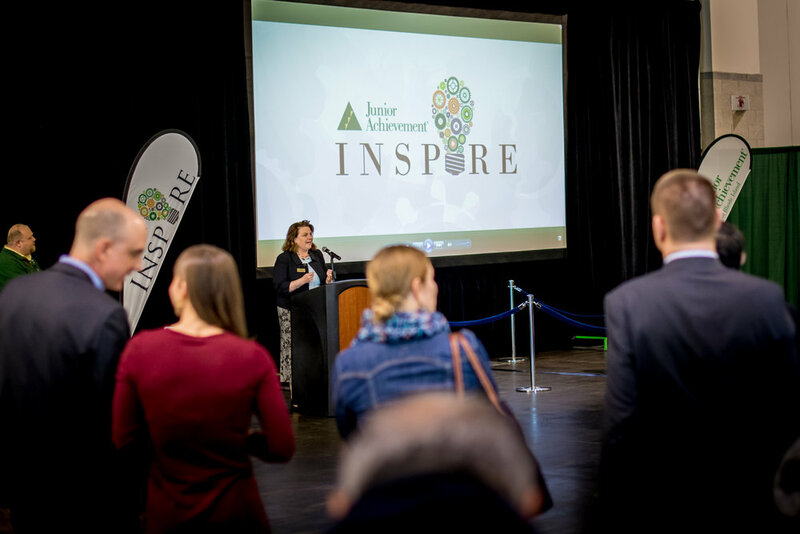 Our 1st Annual JA Inspire event on March 27, 2018, was a great success! 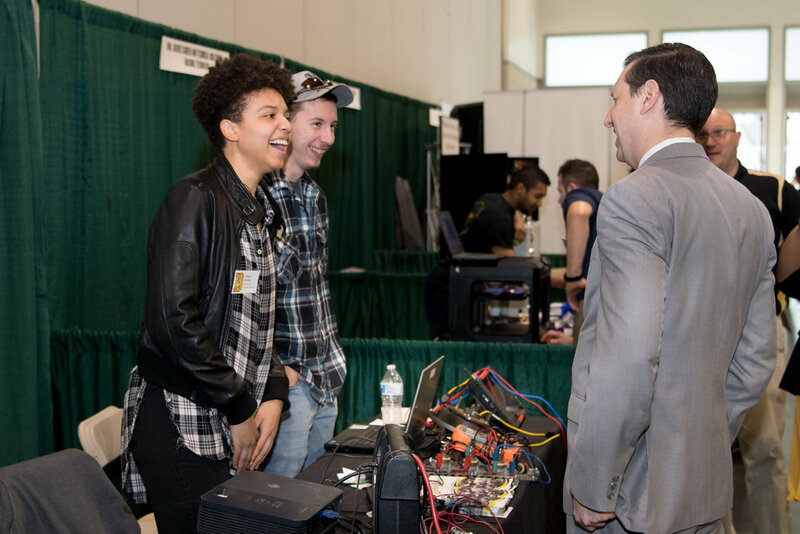 Our Comprehensive Report on Student Results and Teacher/Exhibitor Feedback is now available. 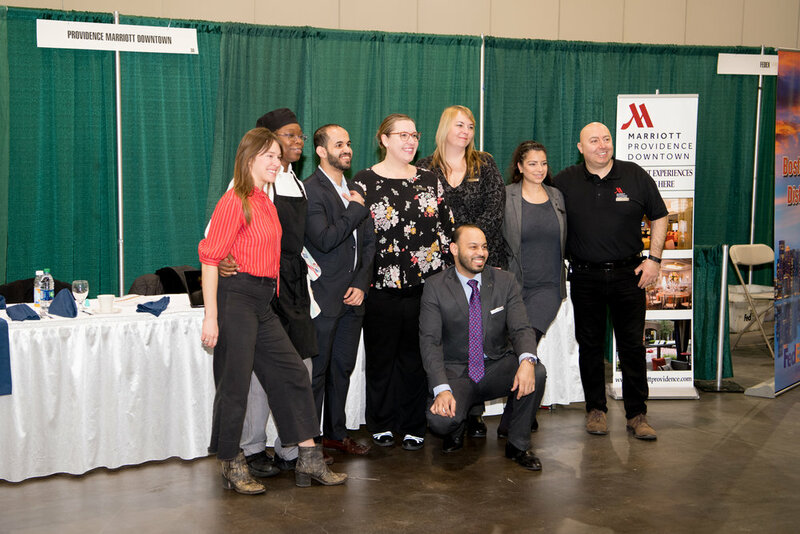 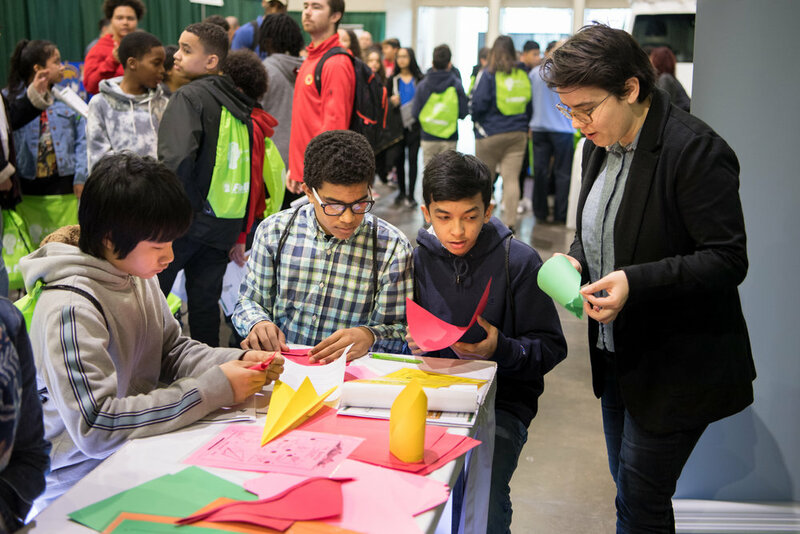 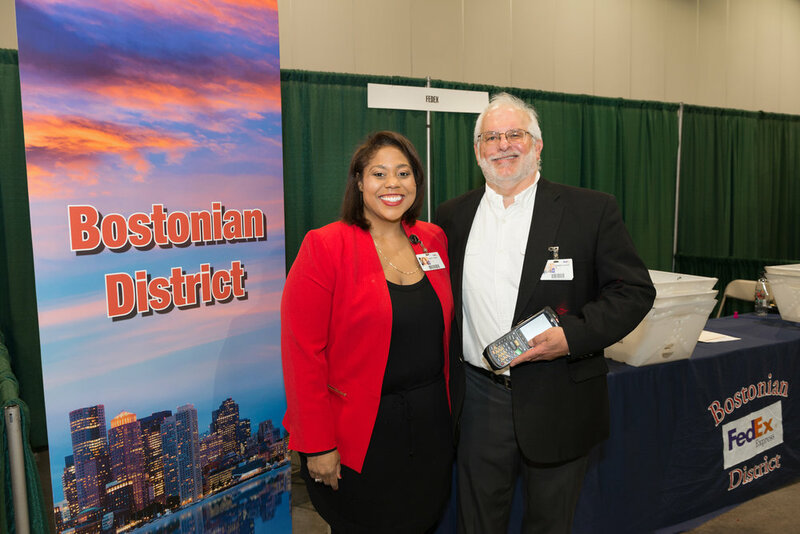 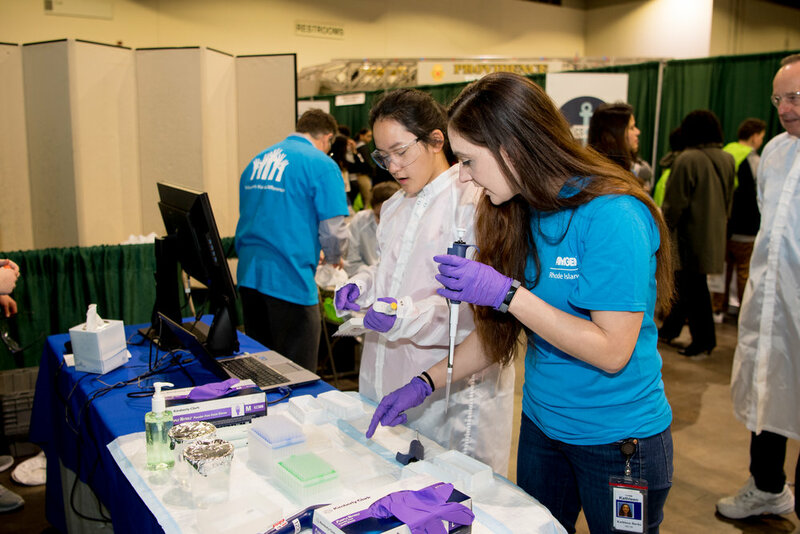 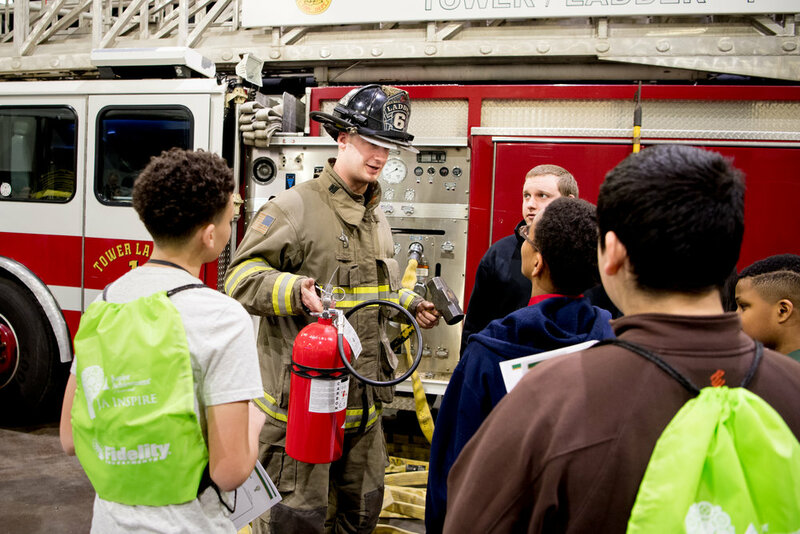 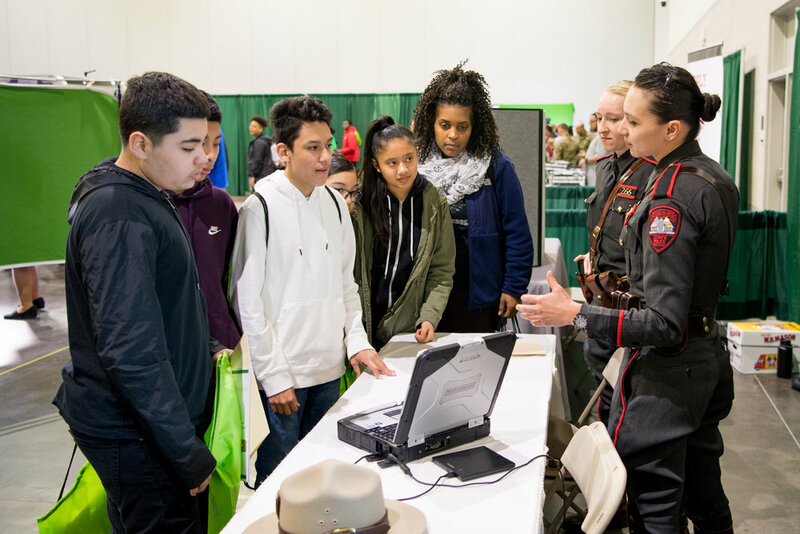 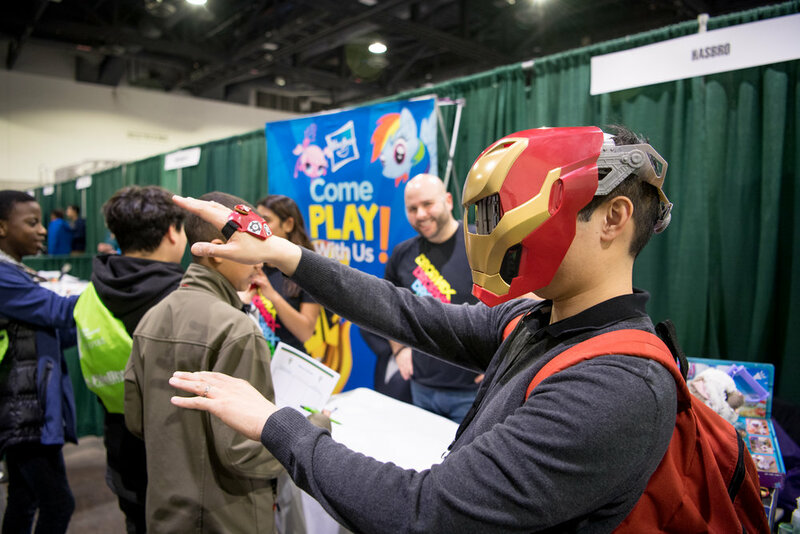 You can also check out some of the pictures from the day, where over 2,300 8th grade students visited with over 60 employers from Rhode Island's high-wage/high-demand jobs, as well as representative from local CTE high schools and colleges/universities. 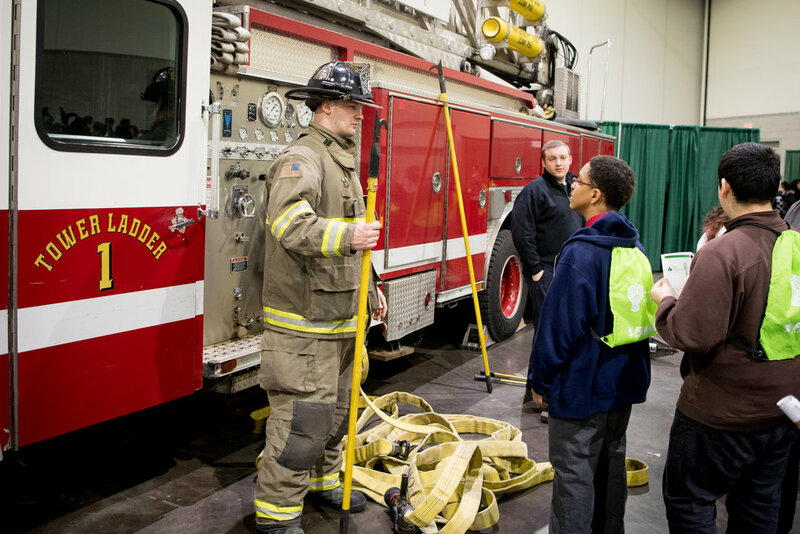 A brief report from our media sponsor WJAR10/NBC10, who participated in the career fair, is also below.